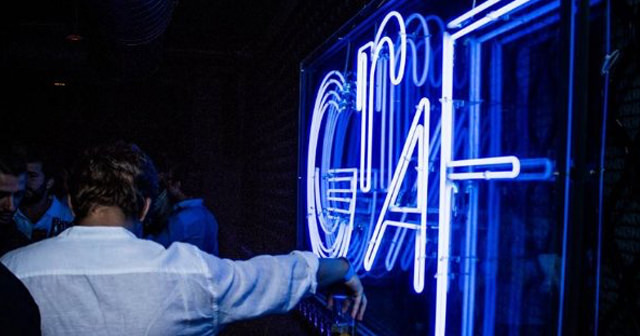 Graf is the ideal place in Madrid to enjoy one of the most exclusive and fun environments in the city. 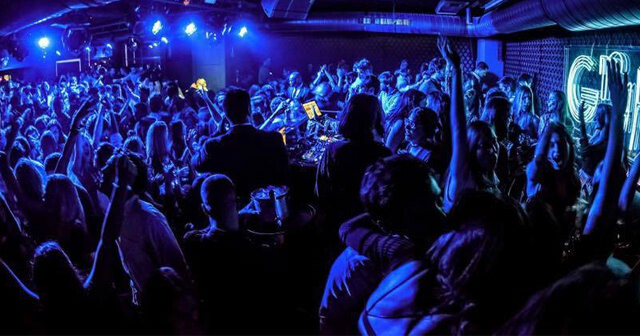 Located in María de Molina street, in the center of the Salamanca district, the audience of this select place decorated with blues, lilacs and blacks will captivate you if you want to meet lively people and want to be carried away by their exclusive DJ’s. Careful aesthetics and VIP lists exist so you can sit in your salsa every weekend. 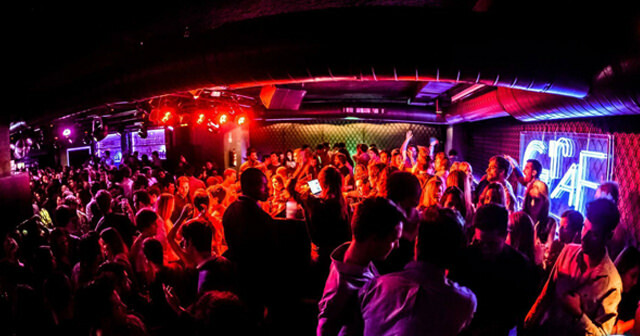 Graf is one of the most exclusive venues in Madrid. Arrive early because the lines here can get long. Graf is located at María de Molina street, in the center of the Salamanca district in Madrid. How much is cover charge at Graf? Graf usually charges a cover of at least 20 Euros. It is best to come prepared because there is nothing worse than getting turned away at the door! How long will I have to wait at Graf? Graf is open on Fridays and Saturdays. What are the best nights to go to Graf? What is the dress code at Graf? How much do drinks cost at Graf? Expect to pay 10-15 Euros for cocktails, check our Graf bottle service page for bottle service prices. What kind of music do they play at Graf? 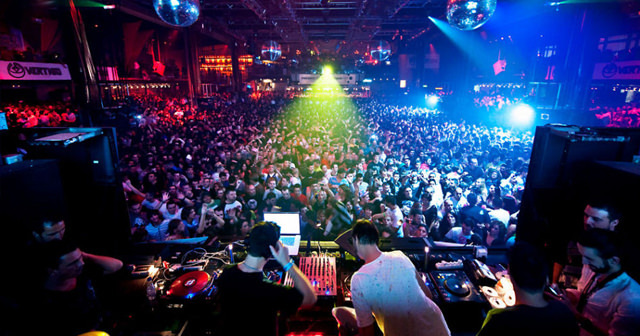 Graf features a mix of house, reggaeton, and commercial music. Where can I find a list of upcoming events / DJs at Graf? You can download the Discotech app to see upcoming events, and book tables for Graf.